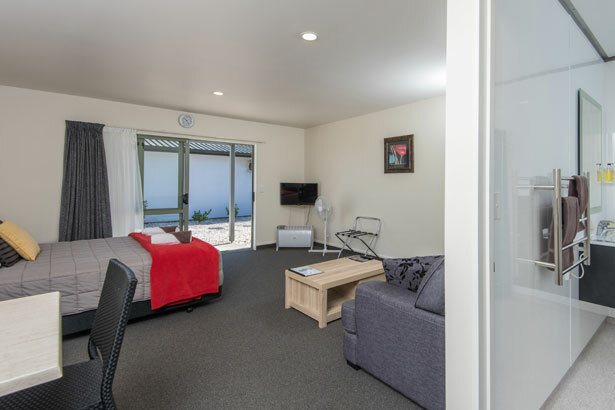 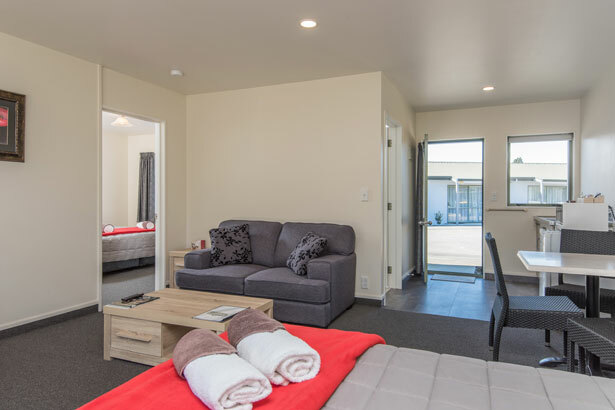 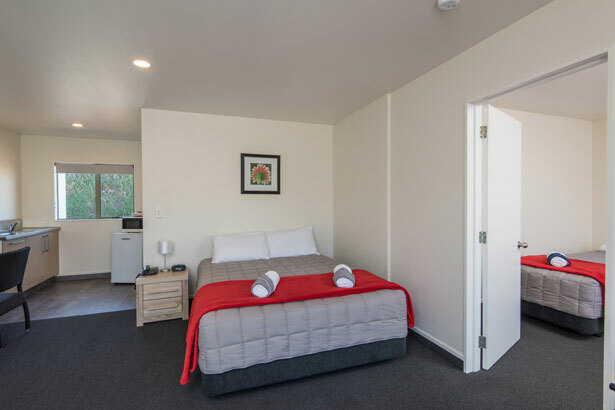 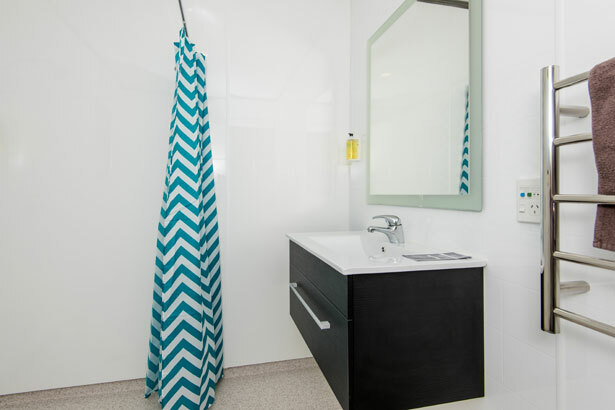 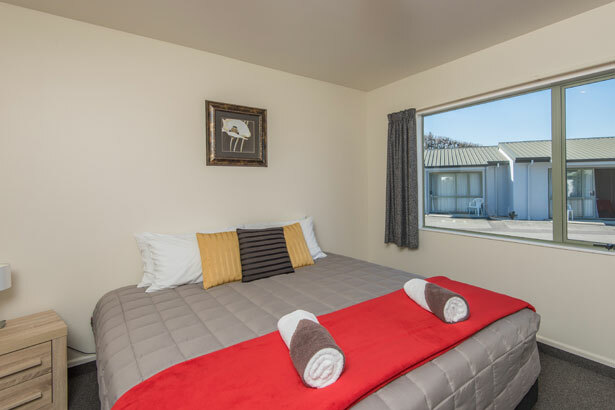 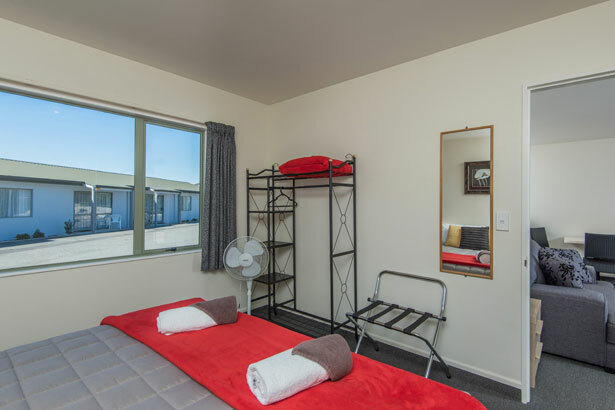 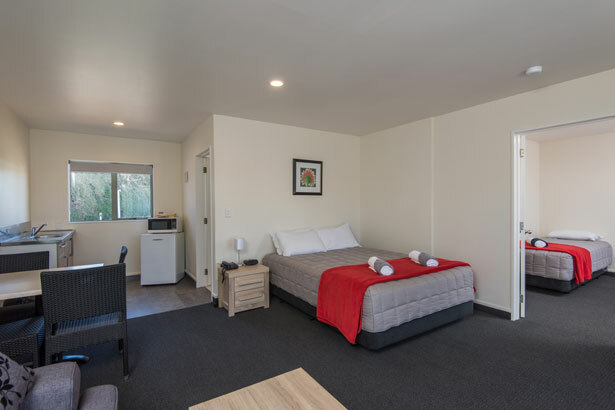 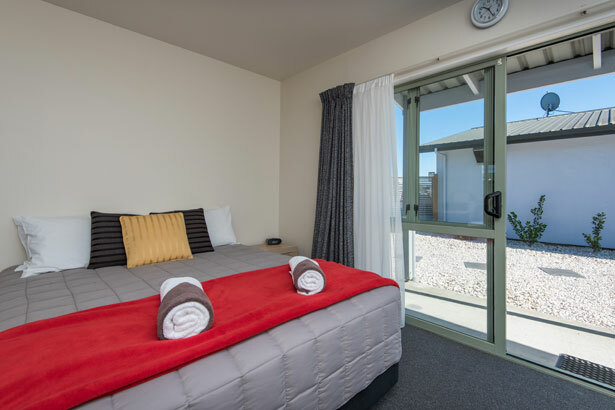 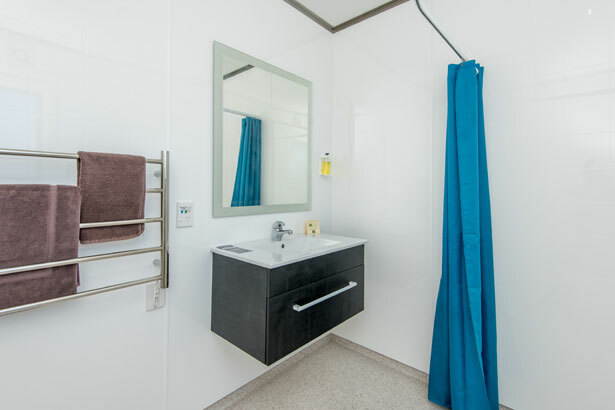 Our 1-bedroom units are perfect for a family, two couples travelling together or if you prefer a separate bedroom to lounge area. 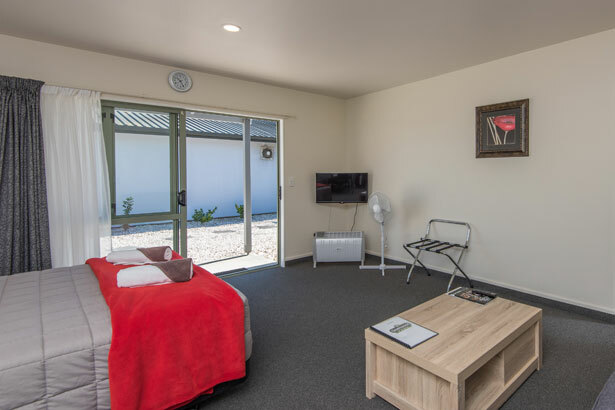 As with all our units you will enjoy 50+ SKYTV channels, free unlimited WiFi. 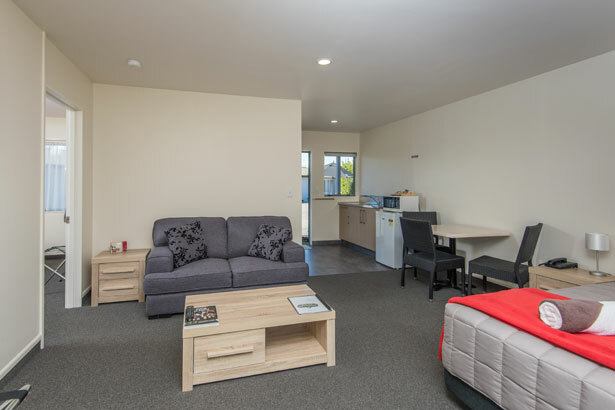 Basic kitchen with Electric Fry Pan, Microwave, toaster, tea/Coffee Facilities etc.